The Best Of Our Knowledge #1485 "A Life In History"
You may have noticed, but in the last few months we’ve been talking a lot about history. It’s not because it was my favorite class (spoiler alert – it was). But it’s because out of all the academic classes and programs, history has the best stories. 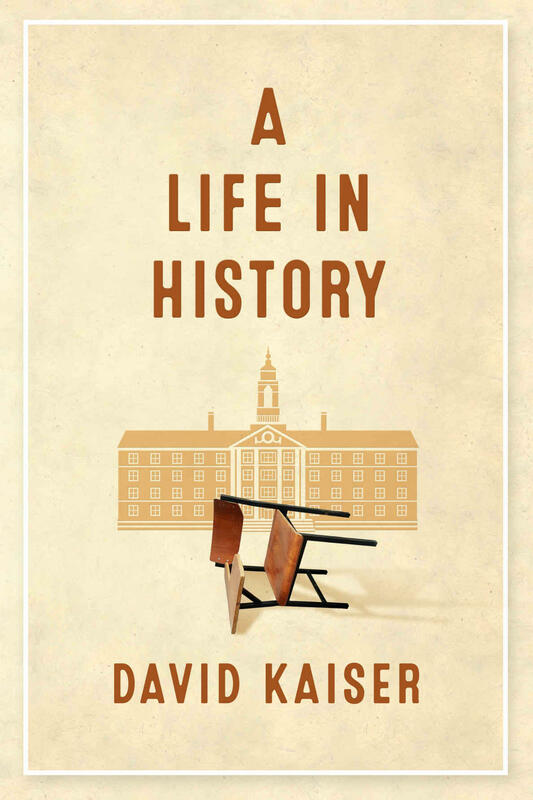 Now, a life long professor of history has turned his research on himself and has written about his life in history. Today on the Best of Our Knowledge, we’ll talk to that teacher who has spent his entire career, and most of his life, learning and telling stories about history. We’ll also spend an Academic Minute exploring the problems some historians have when researching the history of slavery.